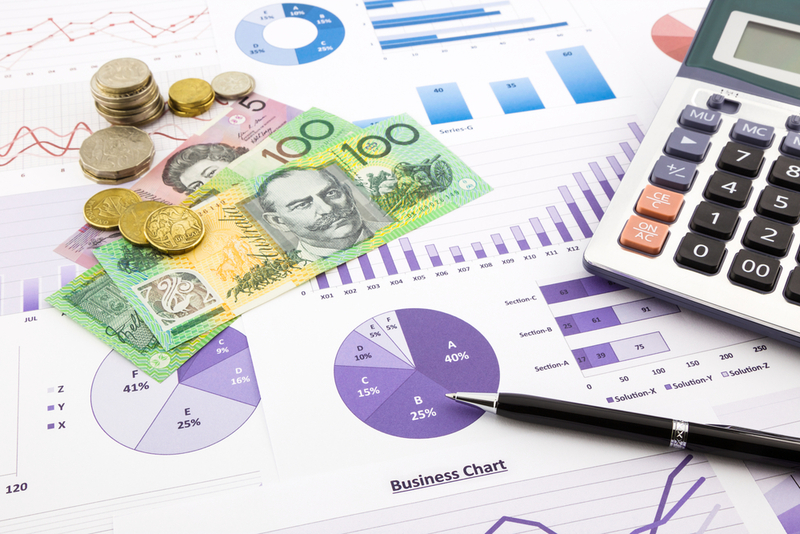 The wealthy expat community in Australia is an attractive opportunity for wealth managers. However, increasingly stringent investment requirements under the Significant Investor Visa (SIV) mean that private banks have to work harder to compete successfully in countries with more favorable immigrations conditions, according to GlobalData, a recognized leader in providing business information and analytics. The company’s latest report, which analyzes the attitudes, demographics, and product preferences of HNW investors in Australia, estimates the Australian HNW expat population to stand at 11,850 individuals, or 8.3% of the country’s total millionaire population. Proportionally this is less than in the wider region, but greater cultural homogeneity makes HNW expats looking to migrate to Australia an attractive target market nonetheless. Heike van den Hövel, Senior Wealth Management Analyst at GlobalData, explains that the vast majority of HNW expats living in Australia either stem from the UK or from Asia Pacific, with more recent migration flows coming predominately from China. Figures provided by the Australian Department of Immigration and Border Statistics show that 89.3% of the applicants since the commencement of the Significant Investor Visa program in November 2012 were Chinese, making targeted programs specifically designed for this segment not only a viable but also a lucrative option. Yet, the formerly sturdy inflow of affluent migrants has been slowing down since the government’s changes to the Investor Visa. Prior to July 2015 investments of at least A$5m into complying investments such as bonds, mutual funds or equities for at least four years were required. Since July 2015, however, applicants have had to invest at least A$500,000 of the A$5m in eligible Australian venture capital (VC) or growth private equity (PE) funds, and another A$1.5m in Australian Securities Exchange (ASX)-listed small companies. Since the changes came into effect an average of 7.4 SIVs have been granted per month. In contrast, 52.4 SIVs were issued monthly between the original visa’s launch and 2015, showing that the visa has lost some of its appeal due to the higher risk profile of these investments. Van den Hövel argues: “HNW migrants from Asia Pacific have a much lower appetite for risk than Australian HNW investors. For example investors in the latter country allocate the bulk of their wealth to equities, while deposits and property dominate in China. Of course, there are a number of factors at play such as market access, economic forces, and the level of financial market development, but risk appetite is definitely an important aspect. – Information based on GlobalData’s report: Wealth in Australia: HNW Investors 2017.